This wine has a clear, bright red colour, and an attractive bouquet featuring cadied red-berry fruit and blackberries. The nice ripe tannins and full-bodied flavor on the palate are enhanced by well-integrated oak. The pleasant, slightly spicy aftertaste confirms the overall impression of balance. 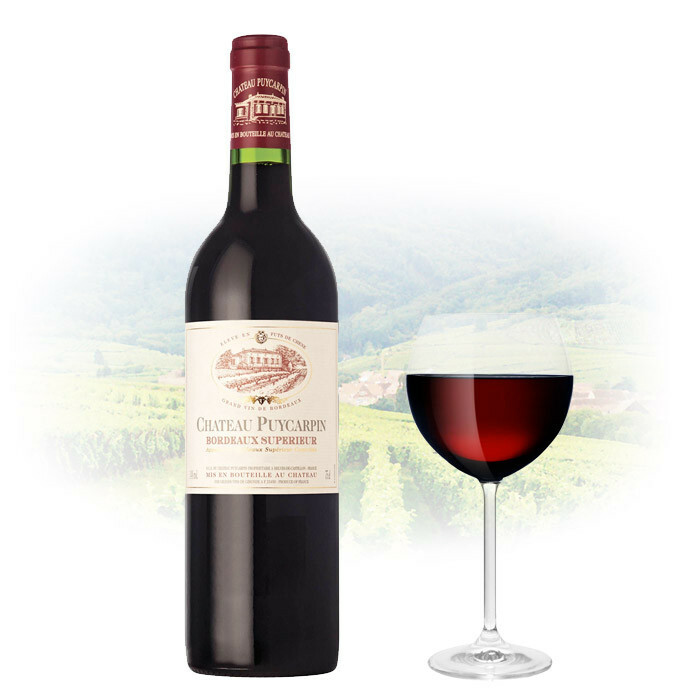 This wine is a fine match for grilled red meats especially lamb, duck confit and cassoulet.